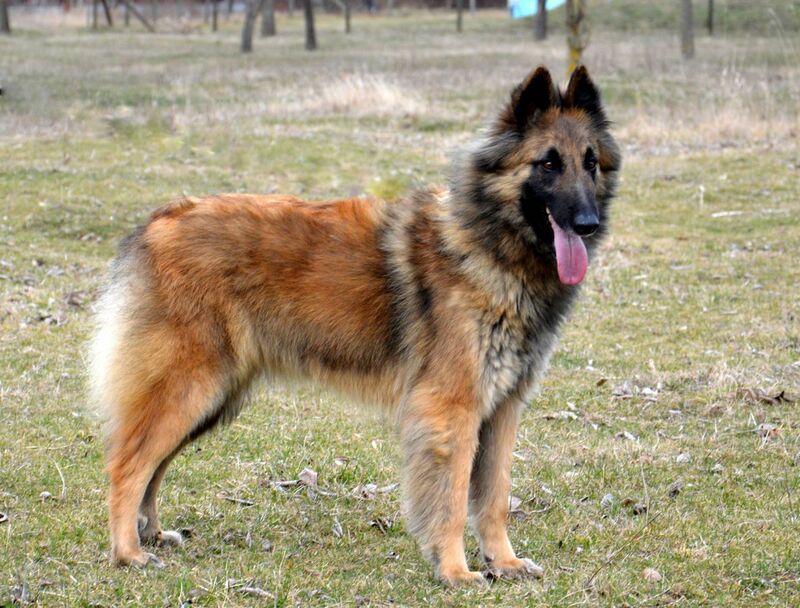 The Belgian Tervuren, sometimes spelled Belgian Tervueren, is a well balanced medium size dog, elegant in appearance, squarely proportioned, solidly muscled and slender. This breed is the picture of power and grace. The hindquarters are muscular, without looking heavy. The small, dark, almond-shaped eyes have an alert and questioning expression. The nose is black and the lips should be tight. The chest is neither broad nor narrow, but is deep, reaching to the elbow. 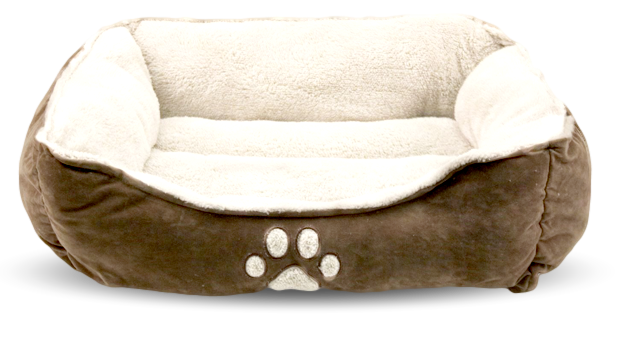 Base color may be fawn to mahogany with many registries accepting shades of gray. Some white is acceptable on the chest, toes and chin. The hair on the legs, head, and outer surface of the ears is short. They generally darkens as it gets older. It has a light, graceful, almost floating gait. 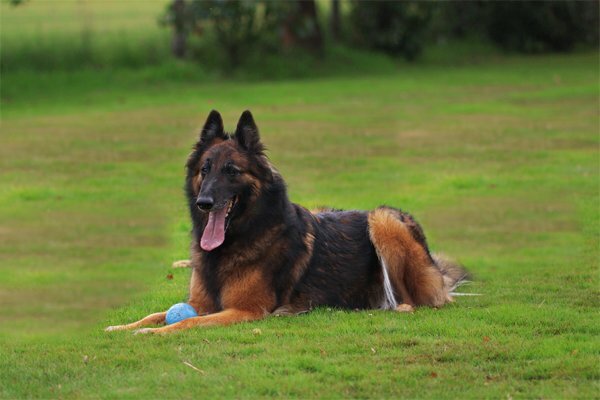 Belgian Tervurens are intelligent, courageous, alert and devoted to their master. 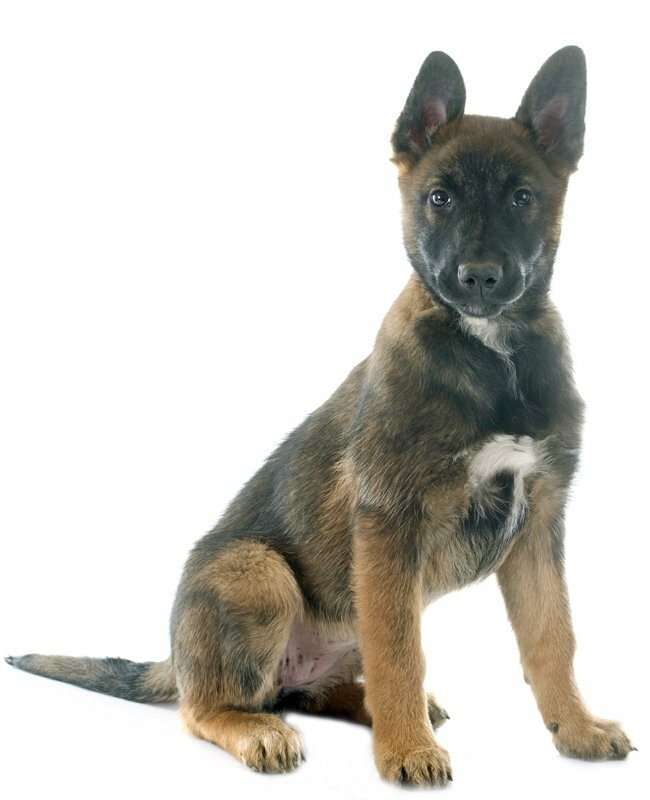 They excel in an active family environment, but also is a wonderful working dog whether in obedience, herding, agility or tracking. These dogs will adapt to both urban or a country environment as long as they have space to exercise. 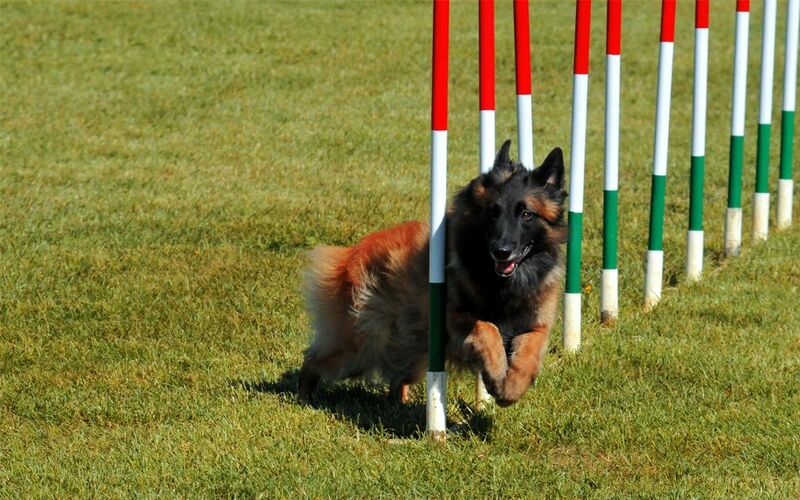 The Belgian Tervuren is a very smart, intelligent, lively and obedient dog. They are serious and watchful with strong protective and territorial instincts. 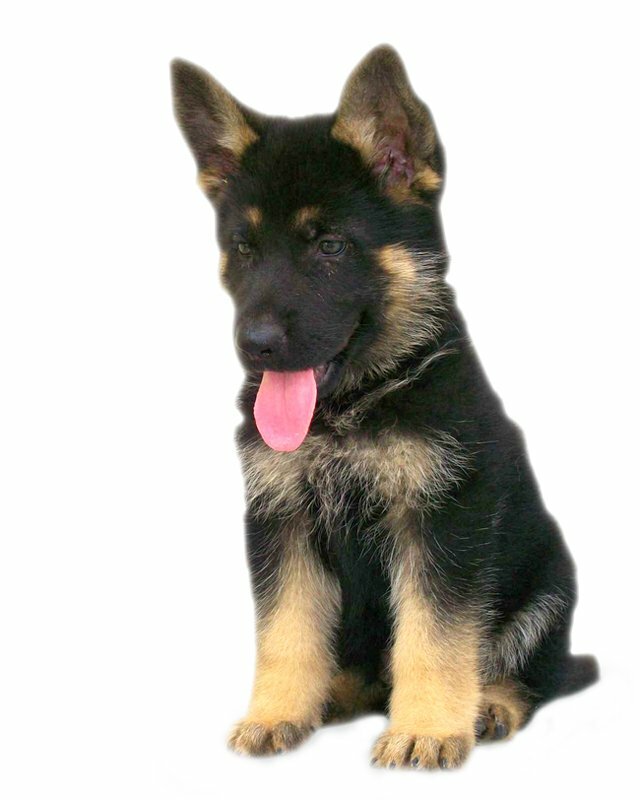 These dogs need extensive socialization from an early age, and firm, but not harsh, training from an experienced master. Breeders should socialize these puppies right from birth. Good for working and competition obedience. They make excellent police and guard dogs, and excellent pets. The Belgian Tervurens are alert and loyal, and need loving companionship. They are good with children if socialized well with them. 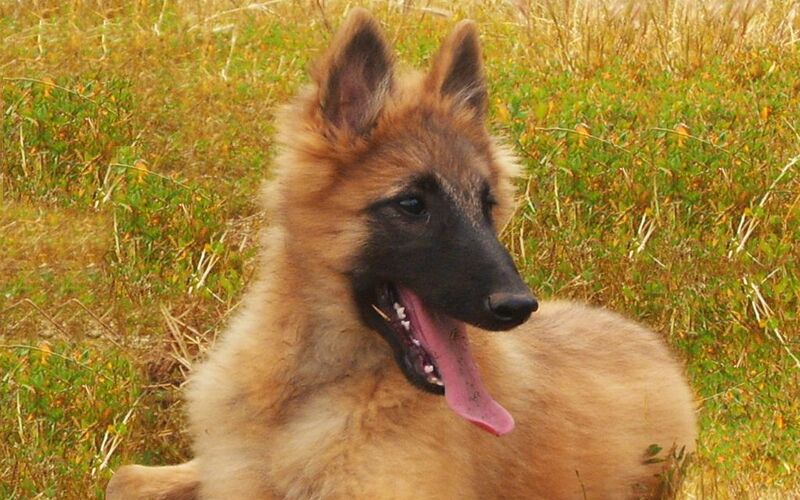 Belgian Tervuren dogs needs to be part of the family and not locked up in a kennel. They have a lot of energy and needs a job to do. The Belgian Sheepdogs tends to bond strongly with one or two people. This is a very demanding breed. 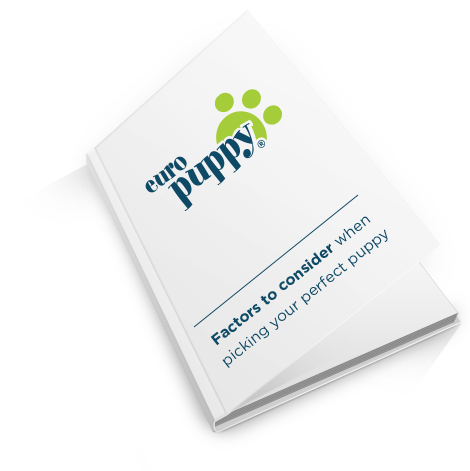 An experienced owner is needed to handle them. All shades of red, fawn, gray, with black overlap. 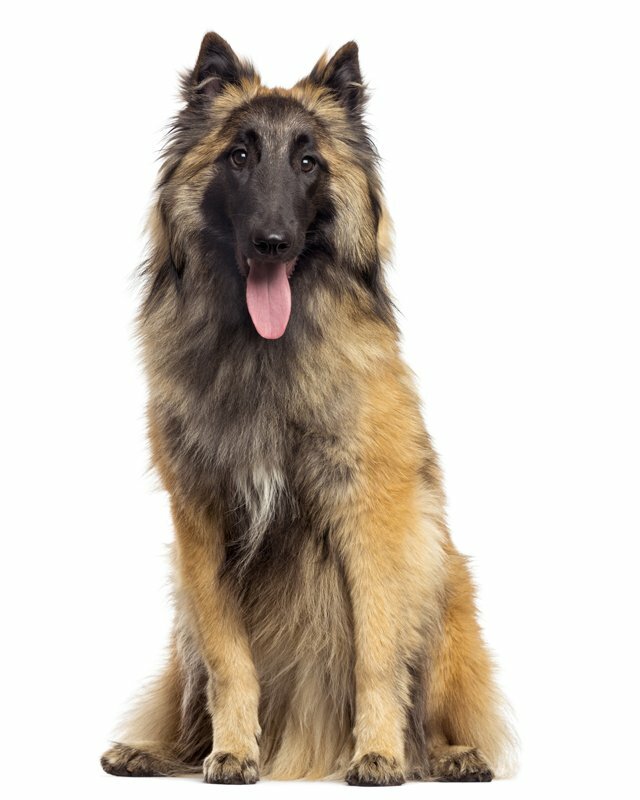 The Belgian Tervuren has a long, straight, abundant, medium-length, heavy outer coat and a dense under coat that requires daily combing and brushing. 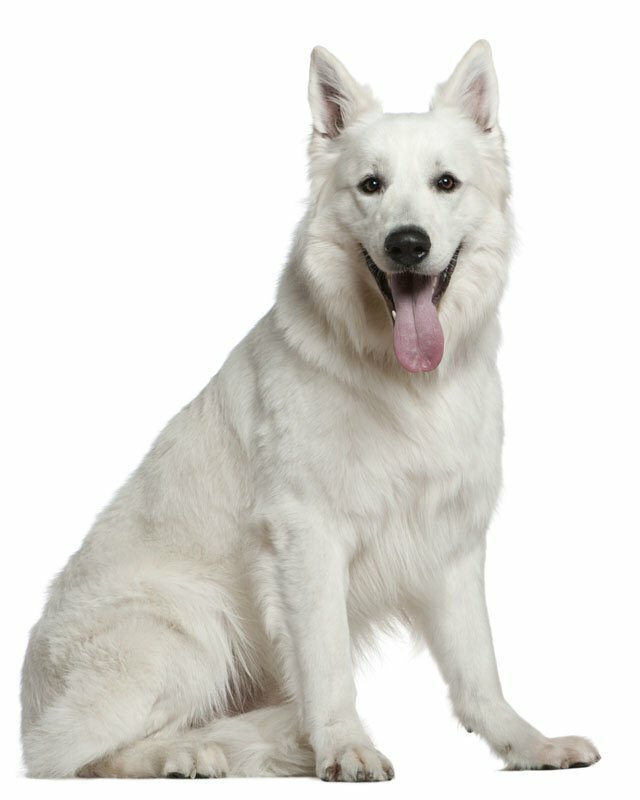 Their coat needs a good thorough brushing once or twice a week.This breed is a constant light shedder, with males shedding heavily once a year and females twice a year. This is a healthy breed, the majority are free from heritable concerns. 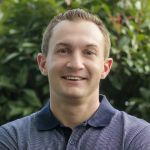 Eye conditions such as cataracts and progressive retinal atrophy are a small risk as is epilepsy, any symptoms should result in a swift visit to your veterinarian. It is also important not to overfeed them, for they have a tendency to become obese and lazy. 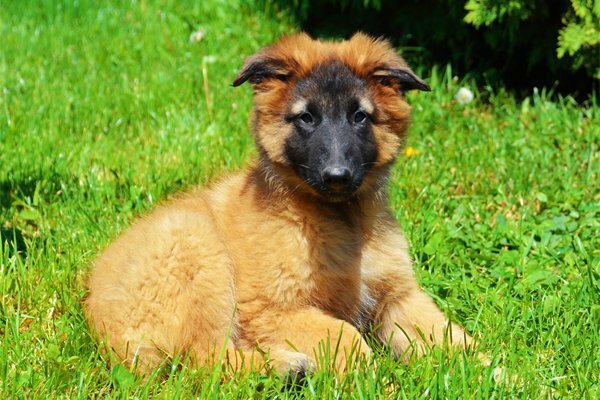 To minimize the risk of your Belgian Tervuren developing any hereditary health issues, you should buy a Belgian Tervuren puppy from a reputable breeder. Belgian Tervurens will do okay in an apartment if they are sufficiently exercised. They can can live outdoors but would much rather indoor and around people. This breed is generally calm and laid back indoors, but still enjoy a good play so will do best with at least an average-sized yard. The Tervuren prefers cool climates, but can adapt warmer climes. 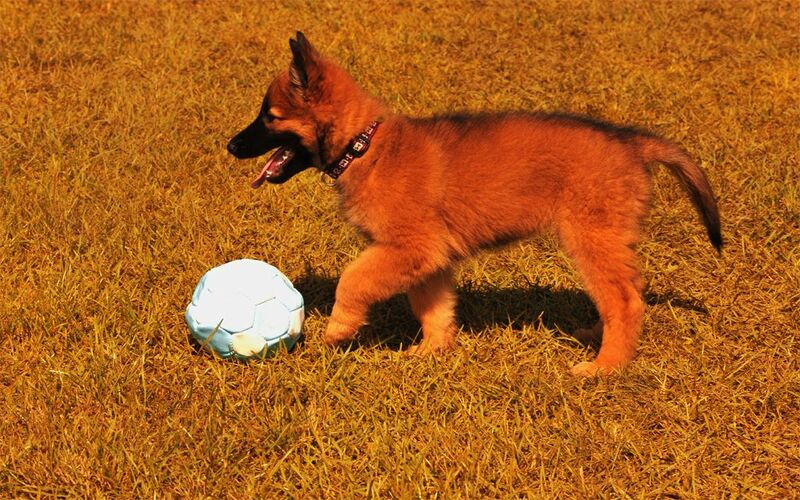 I consent to receive Notifications when new Pastor Belga Tervuren puppies are posted.